Please contact author for information on bulk sales. 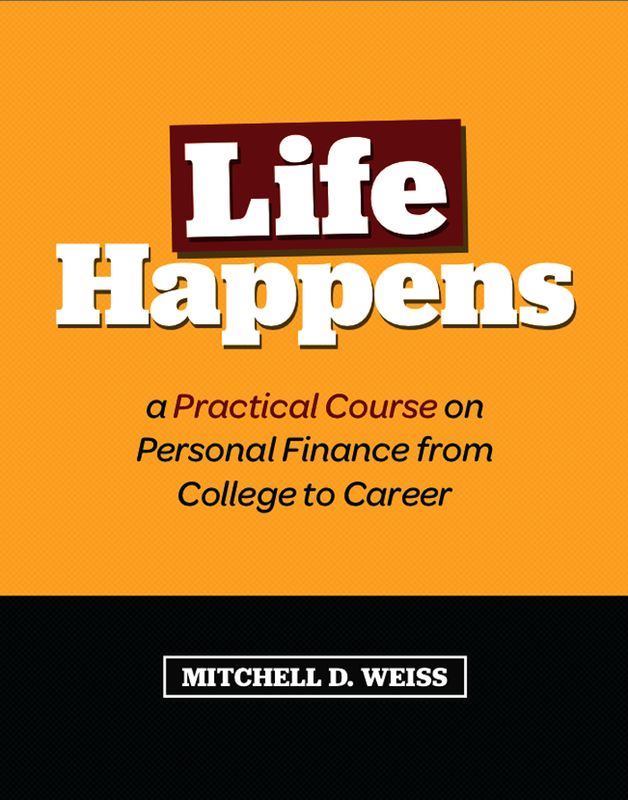 The Life Happens Course Book is the next best thing to taking one of Mitchell D. Weiss’s popular classes on personal finance. It delivers nitty-gritty financial know-how on everything from student loans, auto loans and mortgage loans to auto leases, apartment leases and textbook rentals. It also explains credit cards, debit cards, budgeting, career planning, and more. The book gives you the knowledge you need, practical suggestions for steps you can be taking right now, and the tools to get it all done. 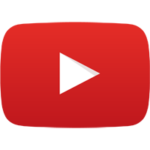 And it contains links to hundreds of articles and resources so that you can continue learning on your own schedule and at your own pace. Increase your knowledge. Boost your confidence. The Life Happens Course Book is your ticket to a financially savvy future.